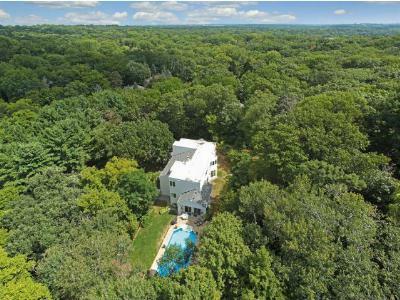 Rare 1 Acre Lot! 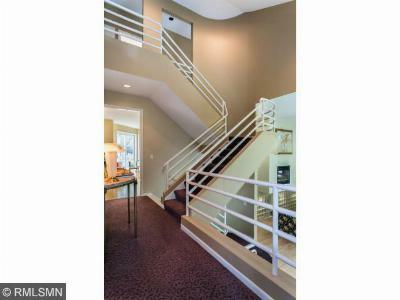 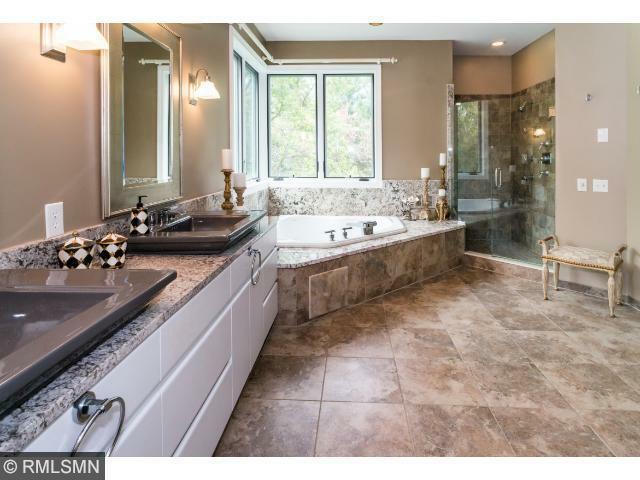 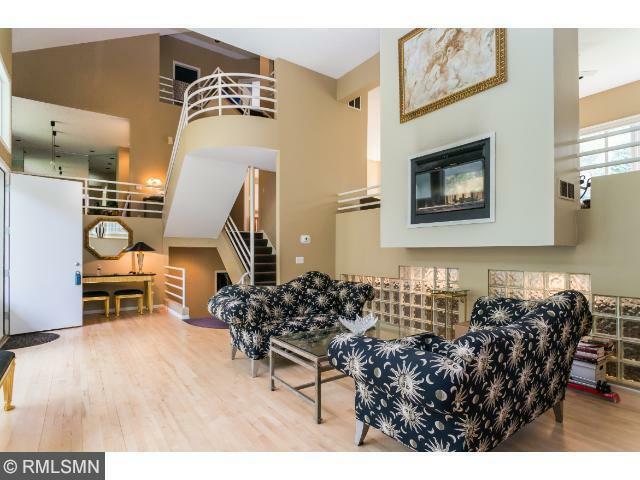 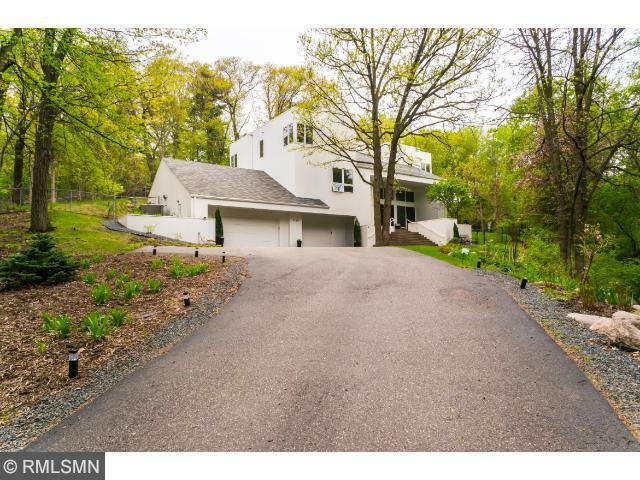 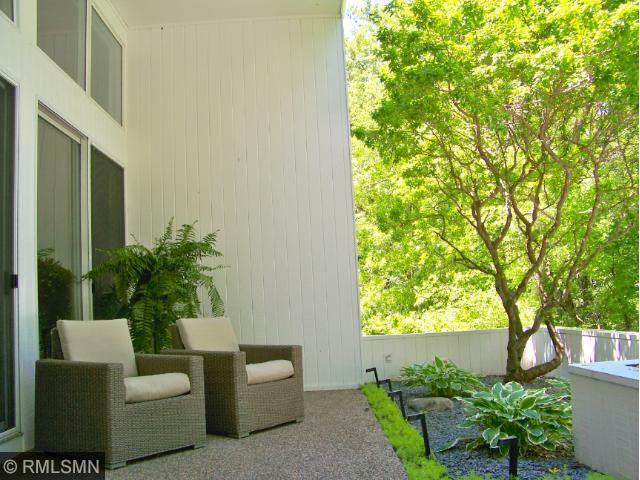 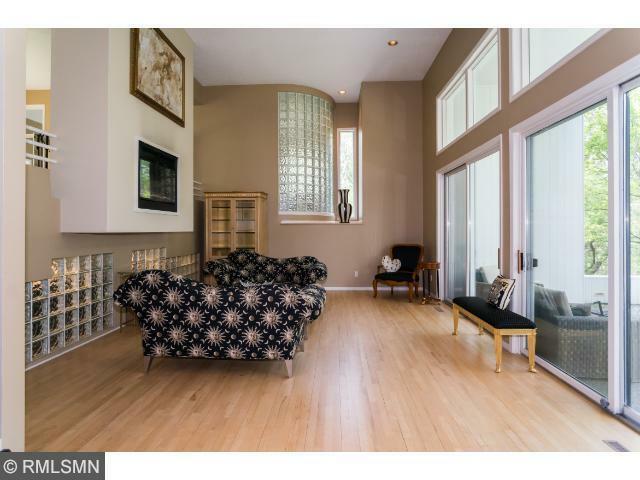 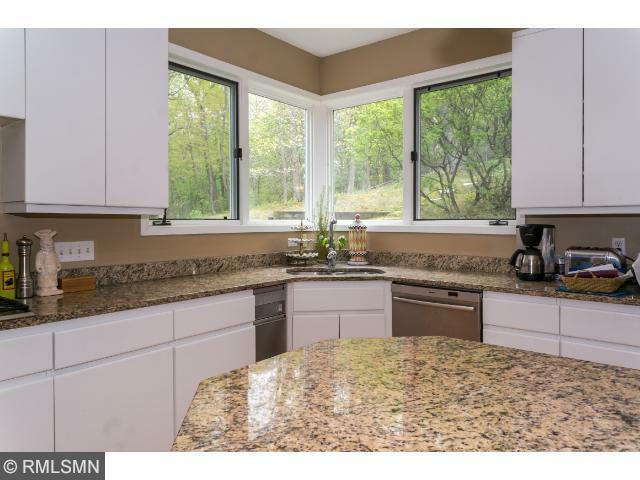 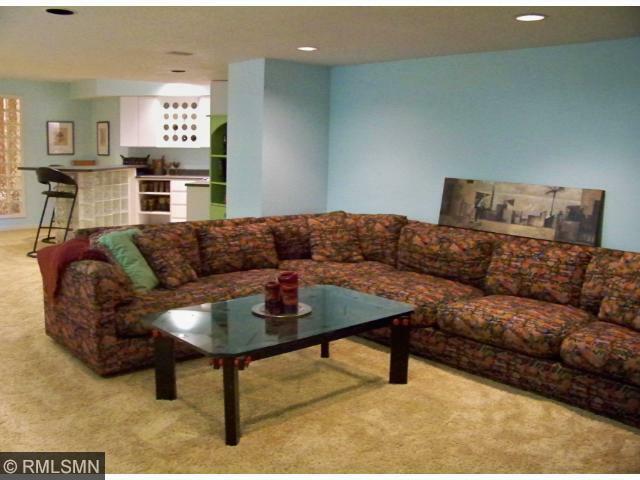 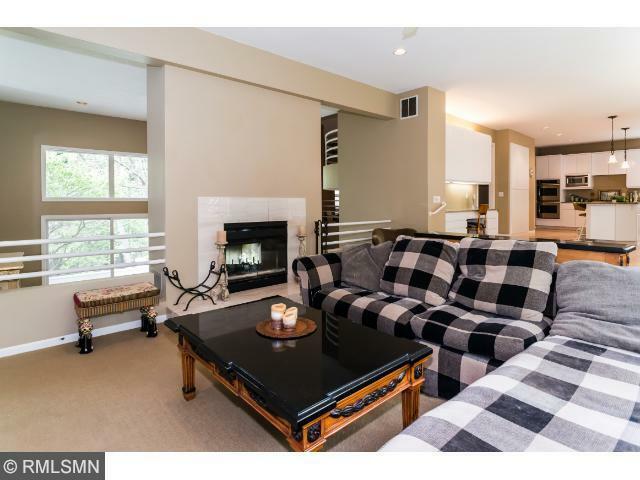 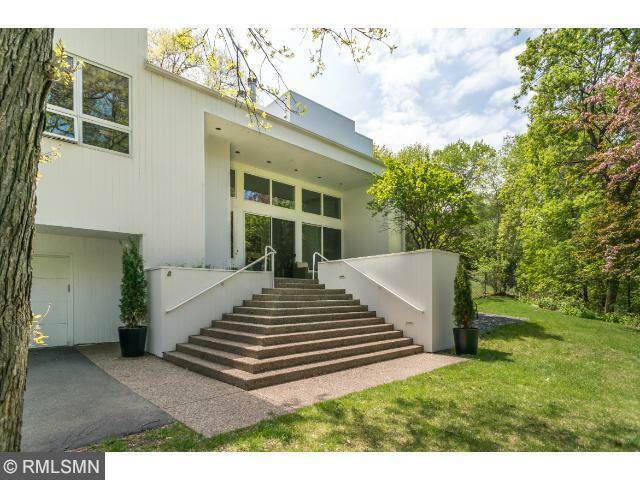 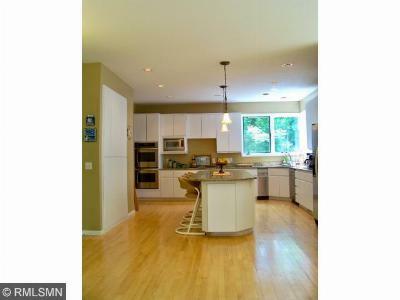 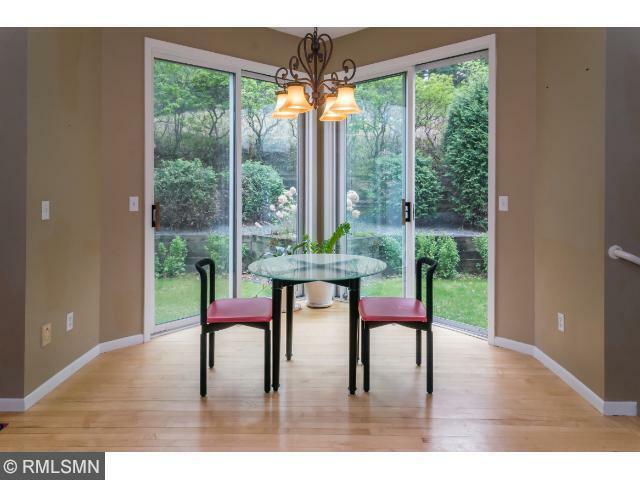 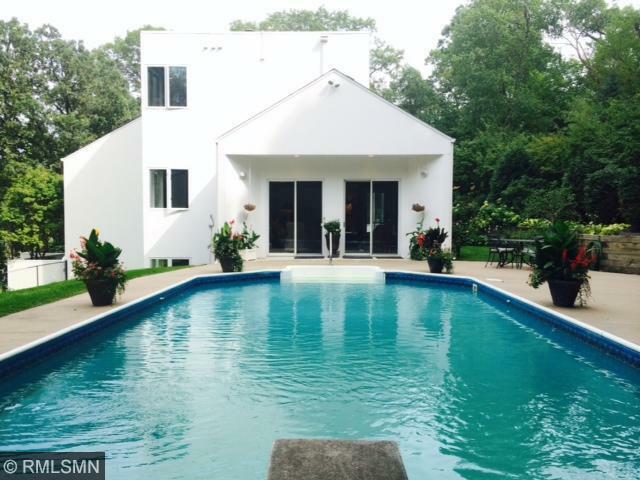 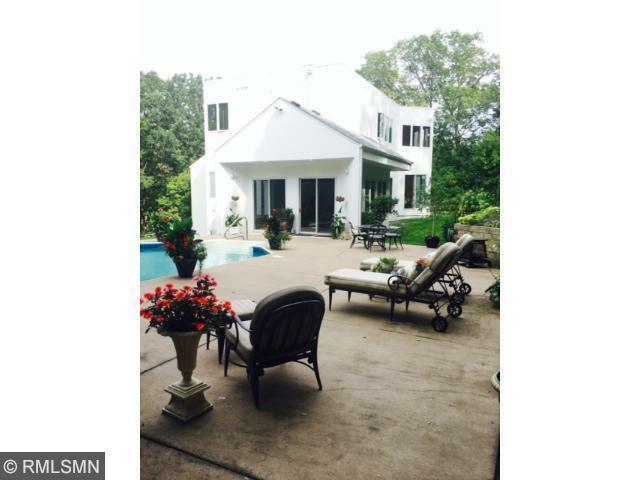 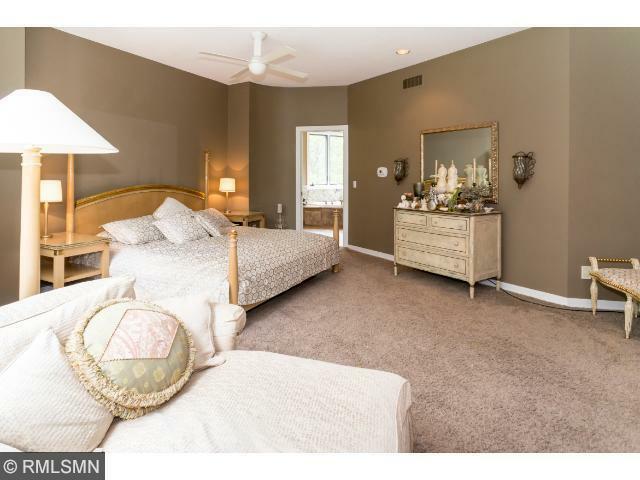 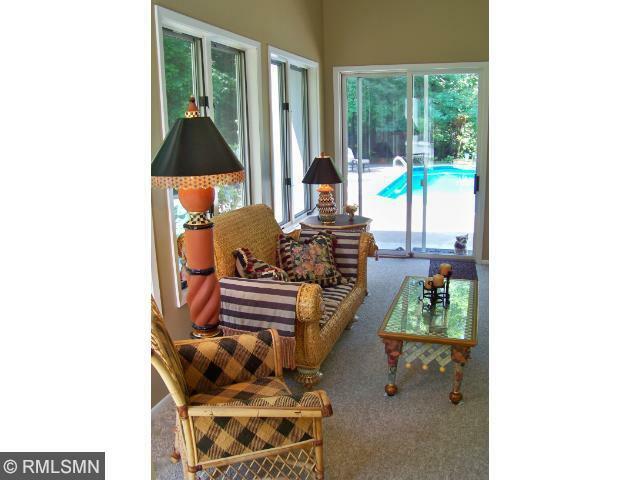 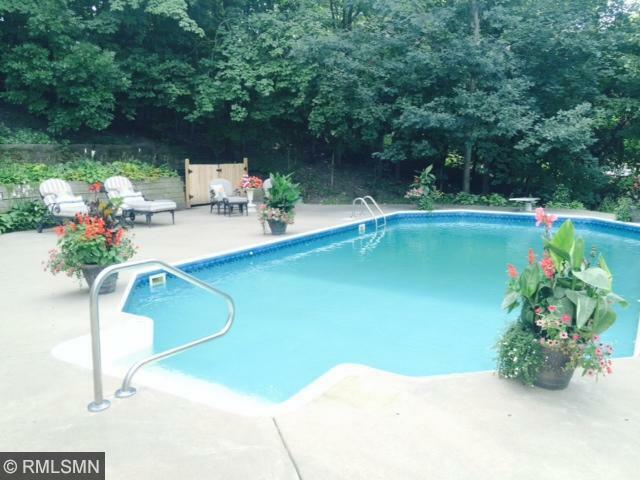 Exquisite, Private Sanctuary only 20 minutes to DT Minneapolis! California Contemporary.